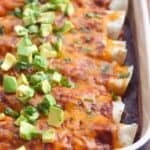 You are here: Home / Main Dish / Cinco De Mayo Recipe Round-up! 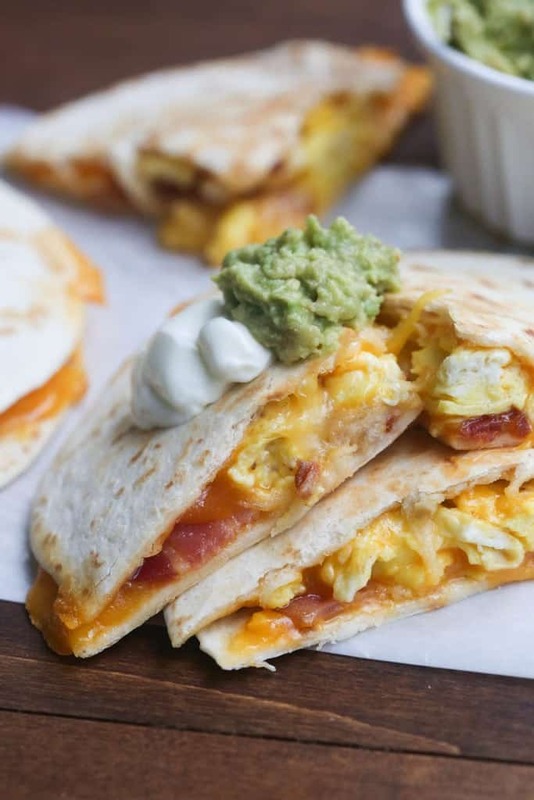 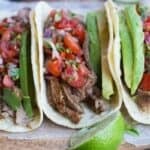 Cinco De Mayo Recipe Round-up! 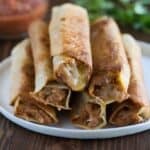 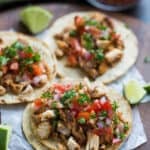 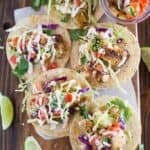 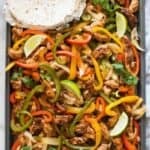 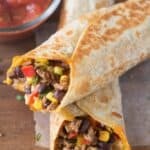 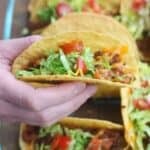 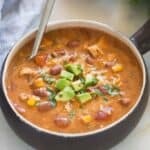 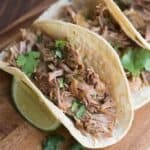 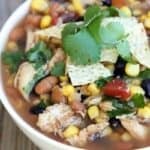 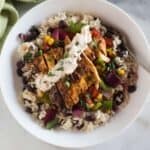 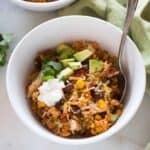 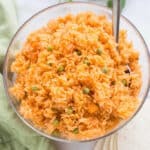 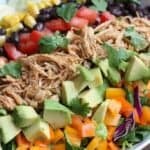 This Cinco de Mayo Recipe Round-up includes several authentic Mexican recipes that are perfect for celebrating Cinco de Mayo party! 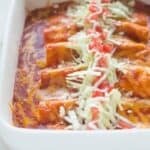 In preparation for Cinco de Mayo I’ve rounded up a few of my favorite Mexican recipes! 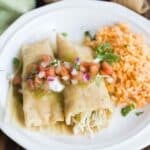 I LIVE for good Mexican food. 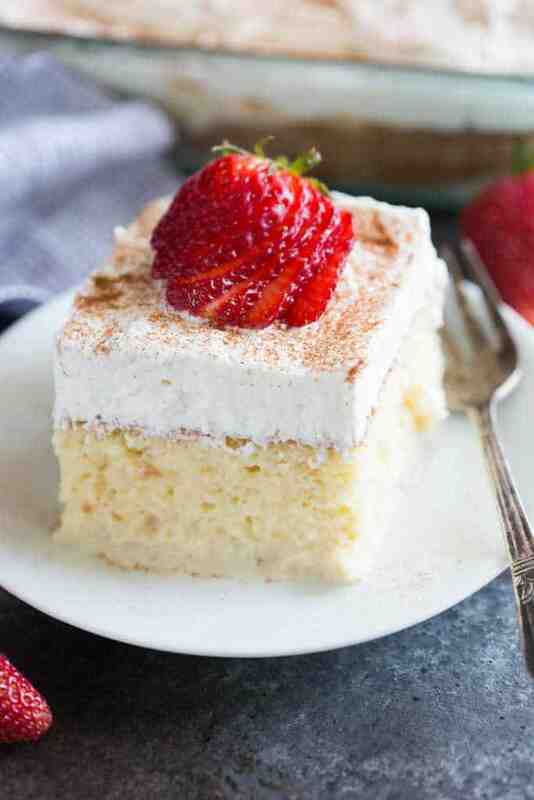 There’s almost nothing tastier! 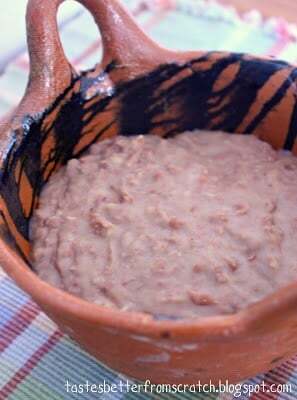 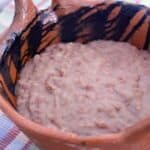 Some of you may remember that I spent a few months living in Puebla, Mexico and was lucky enough to learn a few classic recipes from a chef there. 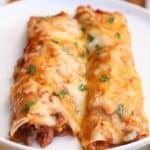 I’m so happy I get to share them with you guys! 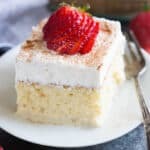 Recipes below include treasured authentic classics, like Mexican rice, salsa, horchata and tres leches cake. 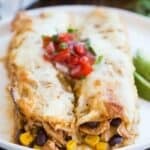 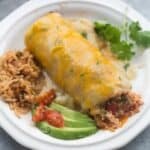 There are several tasty enchiladas, tacos and burritos to choose from as well as some more “tex-mex” style meals. 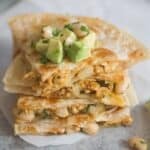 I can honestly say there is not one single recipe on this list that I don’t LOVE! 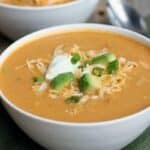 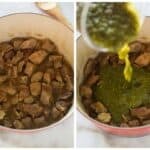 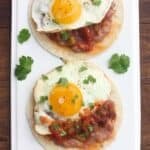 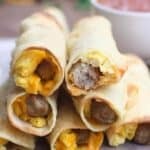 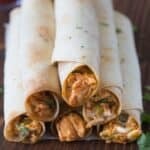 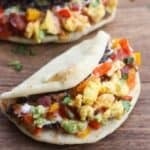 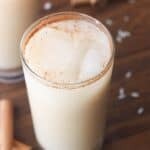 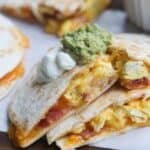 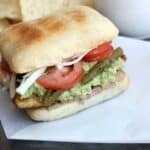 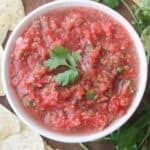 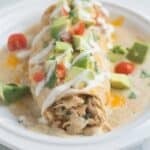 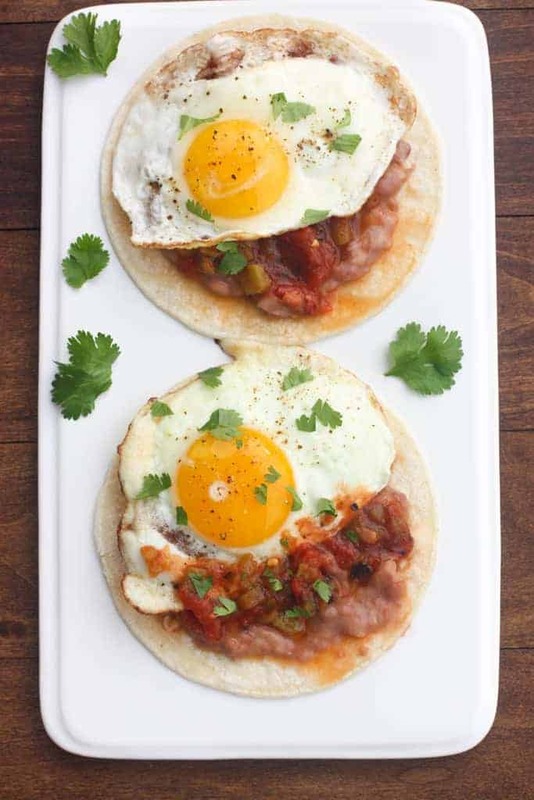 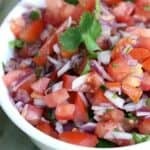 Esperamos que ustedes disfruten algunos de estos recetas por el Cinco de Mayo! 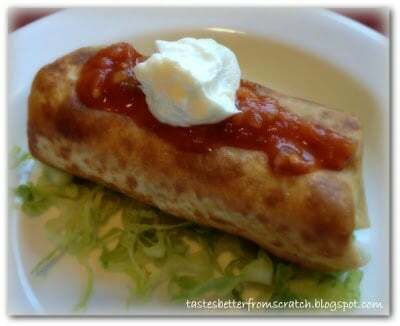 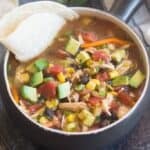 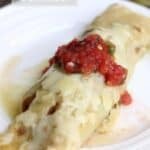 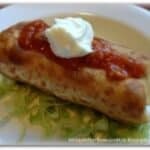 Note: This post was originally published in April 2013 and has been revamped and updated to include many of my newer Mexican recipes! 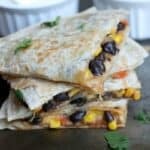 What a great compilation of fun recipes–can’t wait to look at each one.